Azione Unlimited, a consumer electronics buying group and consortium of like-minded individuals, announced today the addition of One Firefly as a vendor partner, adding a unique offering of targeted services. 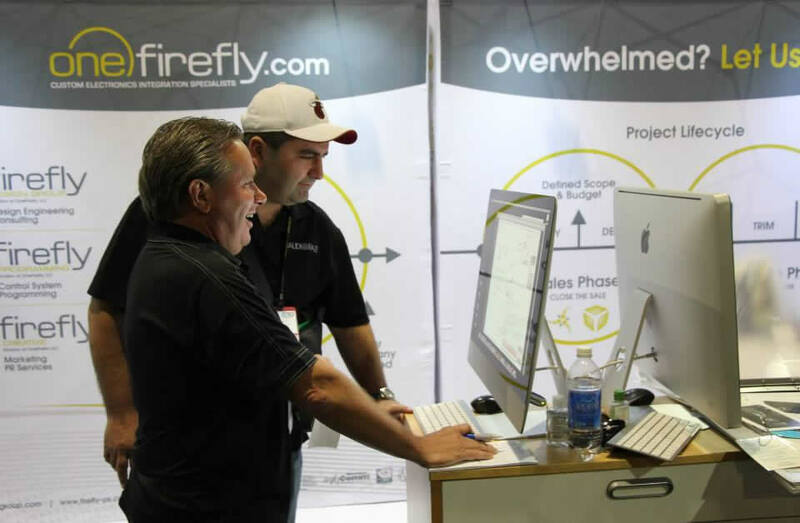 Azione Unlimited members will now gain personalized access to One Firefly’s comprehensive suite of marketing solutions, as well as a full range of design and engineering services. Based in Davie FL, One Firefly LLC has been providing services to the custom electronics industry since 2007.